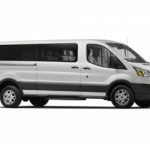 United Van Rentals is always looking for ways to improve our services. 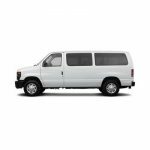 Now you can pick-up or return your van 24/7 at any one of our offices, convenient airport stations or other predetermined locations! 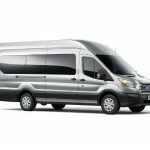 WHAT IS UNITED VAN RENTALS 24/7 SERVICE? 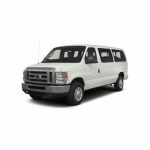 It’s access to the passenger van you need when you need it! 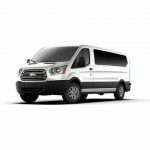 United Van Rentals makes it easy to rent a vehicle. 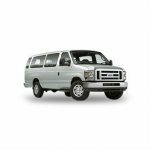 With our 24/7 pickup and return service you get the exact type of vehicle you reserved at the date/time/place you requested! Pick-up and Go! 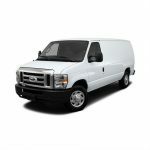 Your vehicle will be ready on the date/time and place requested… the van keys will be available to you at your pick-up point. Start the vehicle and be on your way! 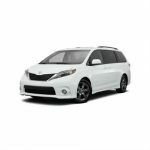 Return the vehicle on the date/time to the predetermined place. Leave the keys in the glove-box and lock the vehicle. Call our office, let us know you returned the vehicle and it’s exact location.